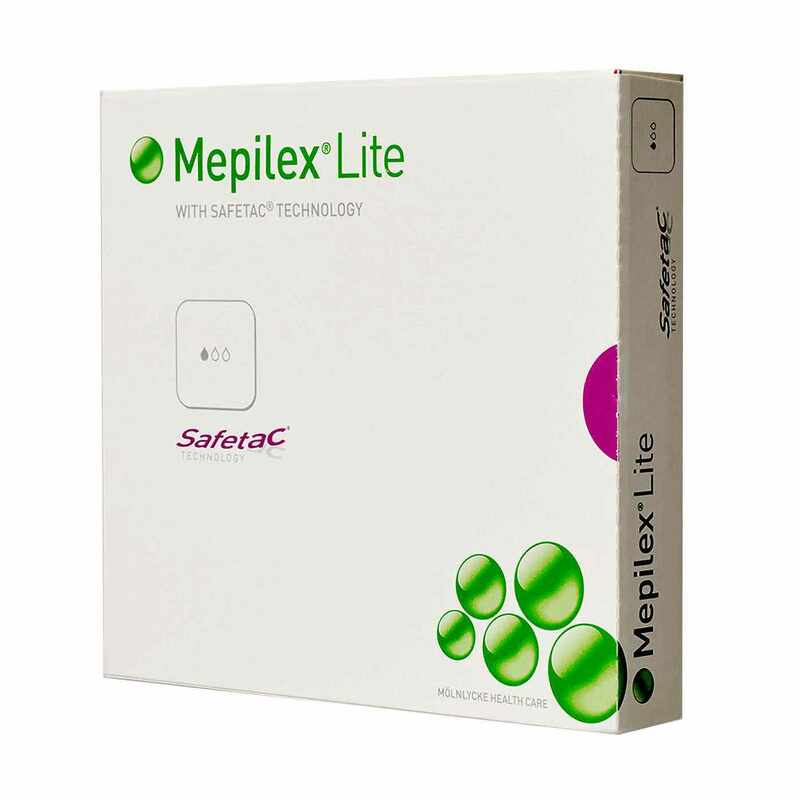 Mepilex Lite is a thin and highly conformable foam dressing that absorbs exudate and maintains a moist wound environment. The Safetac layer seals around the wound edges which prevents exudate from leaking onto the surrounding skin, thus minimizing the risk for maceration. The Safetac layer ensures atraumatic dressing changes. 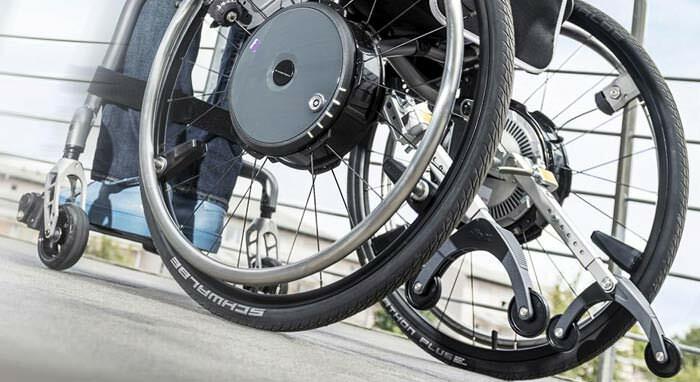 Mepilex Lite can be cut to suit various wound shapes and locations.